Enhanced with natural sea minerals leaving the skin refreshed and conditioned. Foaming mousses enhanced cost in use benefits. Contain high level of conditioners to help hydrate the skin. 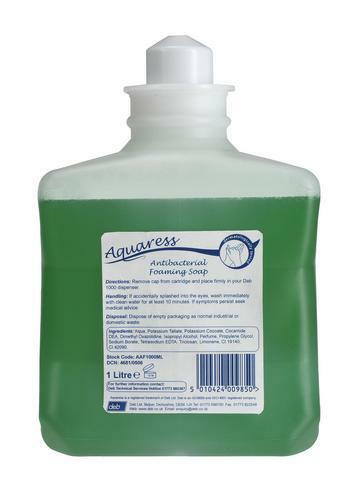 Antibacterial soap contains triclosan for areas where skin hygiene is a particular concern.